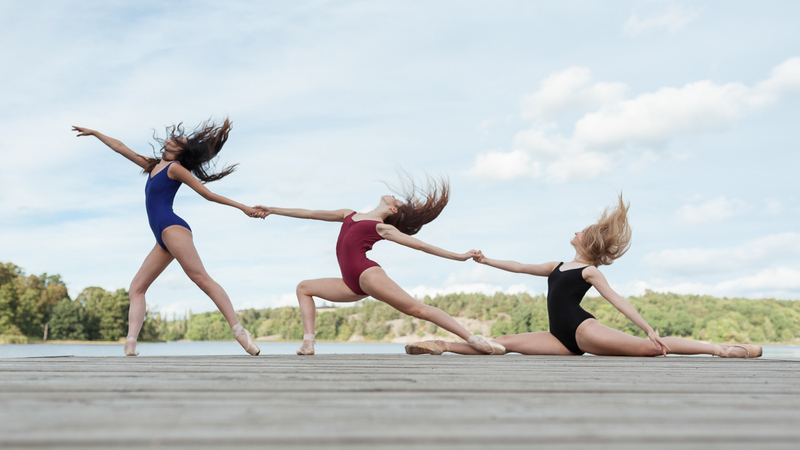 I met up with Athena Nesti, Isabella Larsson and Li Johansson from the Royal Ballet School in Stockholm for a dance photoshoot in Haga. There is a famous Swedish song by Carl Michael Bellman about butterflies at Hagaparken, which inspired the title of this blog post. We started doing some photos in the park itself and on a nearby jetty before walking around Brunnsviken to Brunnsviksbadet to catch the setting sun. Athena Nesti. We first did some photos shooting into the tree, but the light became much more interesting and dramatic when we switched it around and photographed out of the tree. Isabella Larsson. We headed out on the jetty to get a cleaner background. By lying down on the wooden board I could frame Isabella against the sky. There were some amused onlookers in the background that I had to Photoshop out. Li Johansson, Athena Nesti and Isabella Larsson. A hair flick made the photo a bit more dynamic. Isabella Larsson and Athena Nesti. Li got in charge of forming a heart shape with Isabella and Athena. Li Johansson and Athena Nesti. Athena Nesti. One last photo on the jetty before we decided to make our way to the beach on the other side. Isabella Larsson. This tree trunk was just too good a stage not to use for a quick photo. Of course, there is no such thing as a quick stop for a photo, and we ended up staying about 15 minutes in this spot. Isabella Larsson. Finally we arrived at the beach, and the sun broke through the cloud cover again. Just as we were getting ready to photograph a light rain started. Isabella Larsson doing Grand Jete into the setting sun. Many thanks to Athena, Isabella and Li for a fun dance photoshoot! 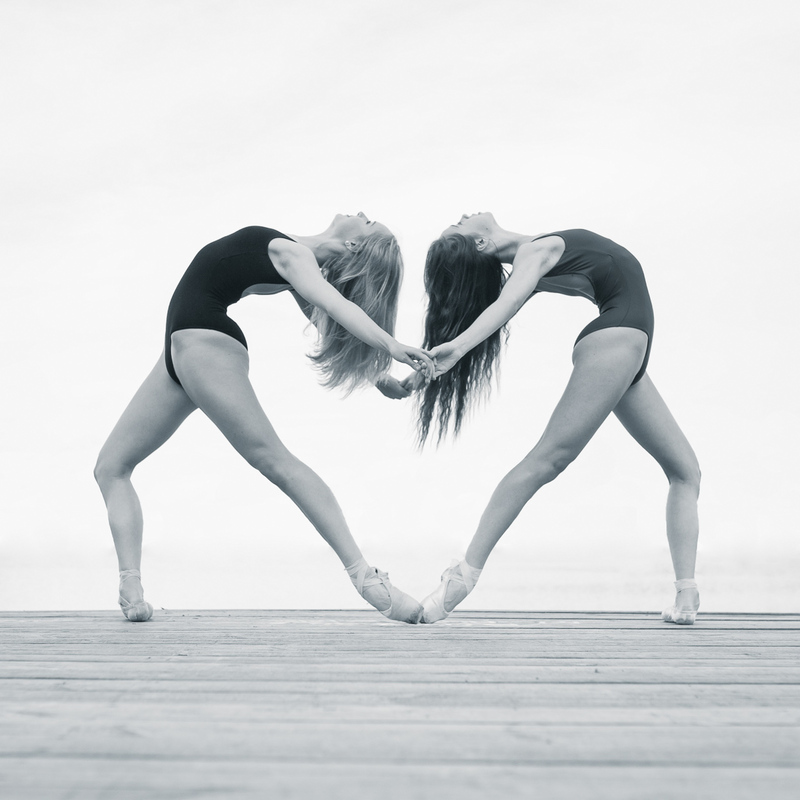 For more ballet photos, check the ballet tag on the blog.